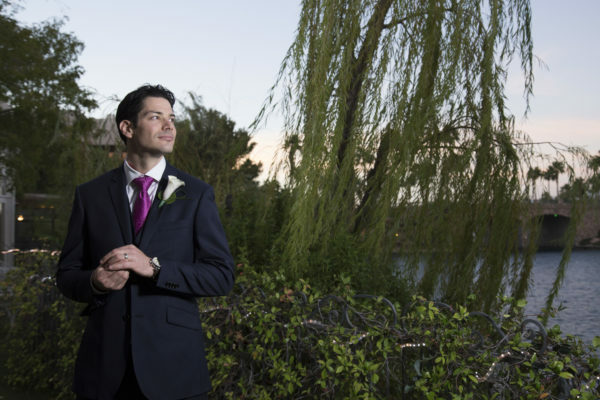 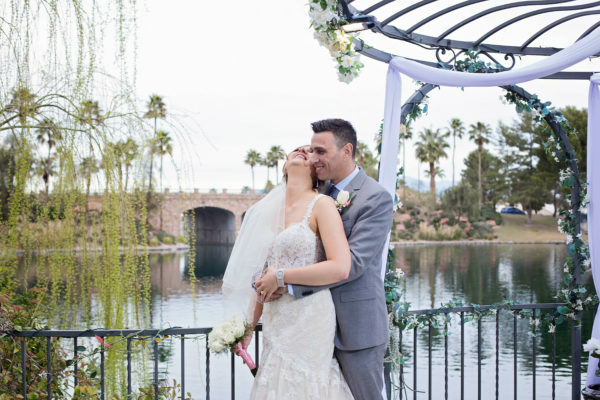 Imagine saying “I Do” surrounded by a beautiful green garden, swaying willow trees and a charming stone bridge in the backdrop! 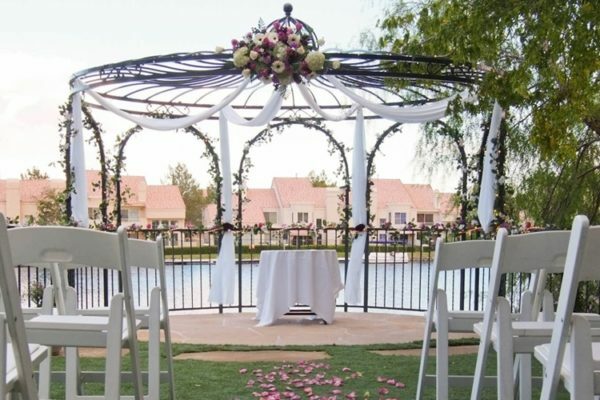 Imagine having your romantic wedding with a breathtaking lakeside view and taking photos in a wedding gazebo that goes over the water! 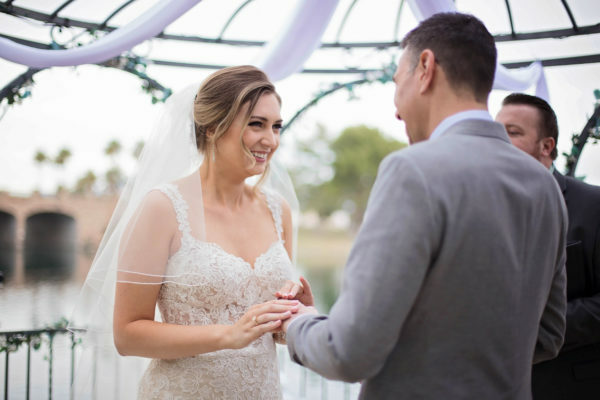 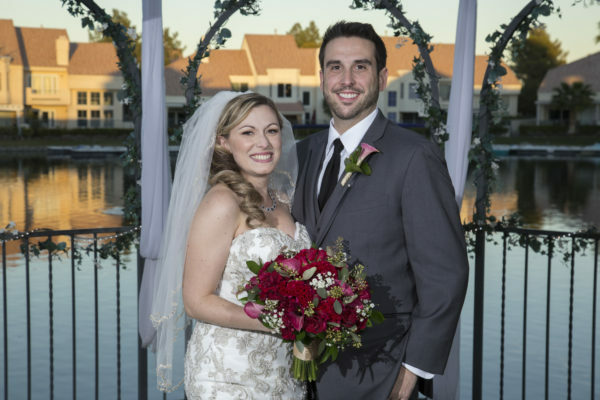 You will then continue your wedding celebration with your reception at the same venue in the Beautiful Swan Banquet Room with the same Gorgeous Lake View! 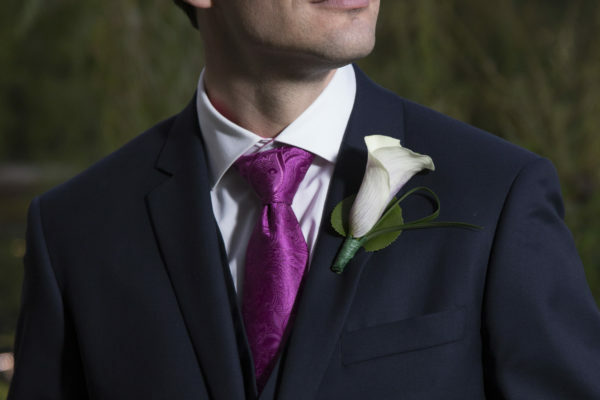 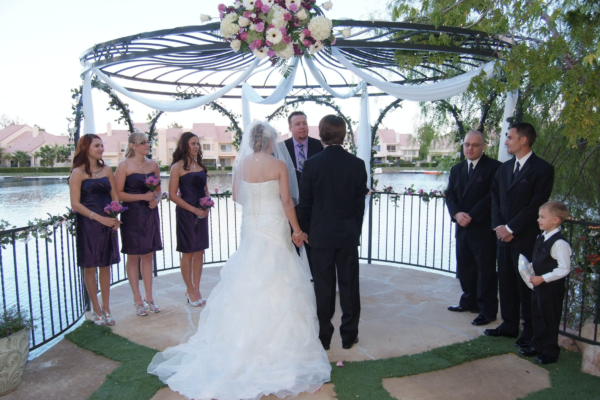 This ceremony and reception package is for an intimate Swan Garden wedding and includes the ceremony and reception at the same venue. 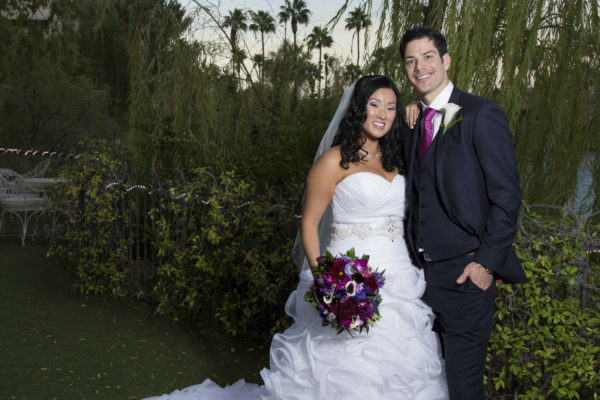 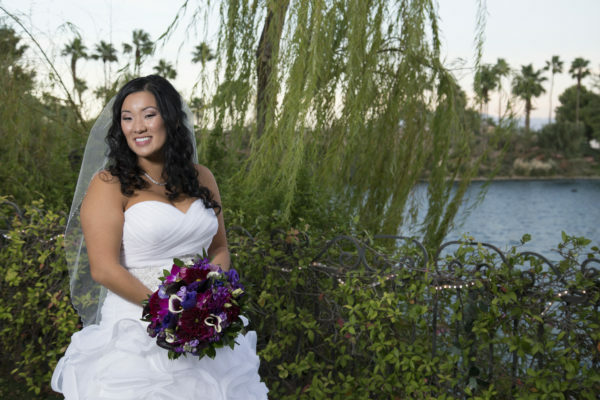 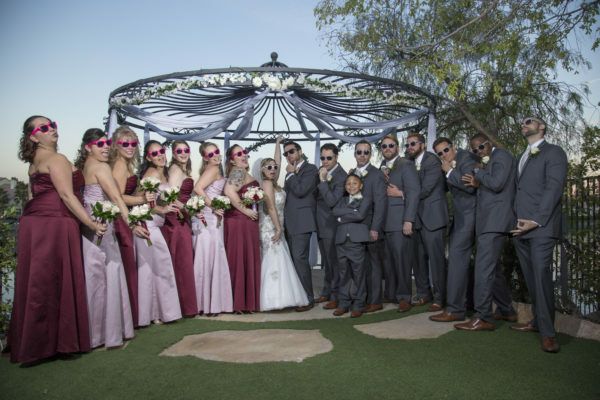 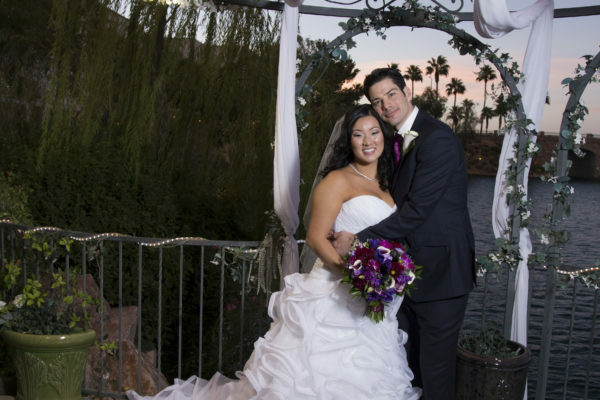 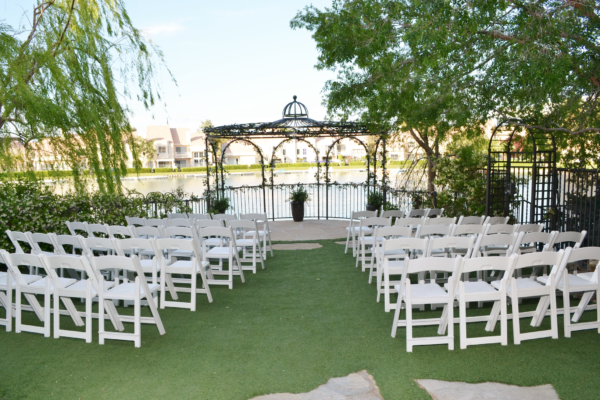 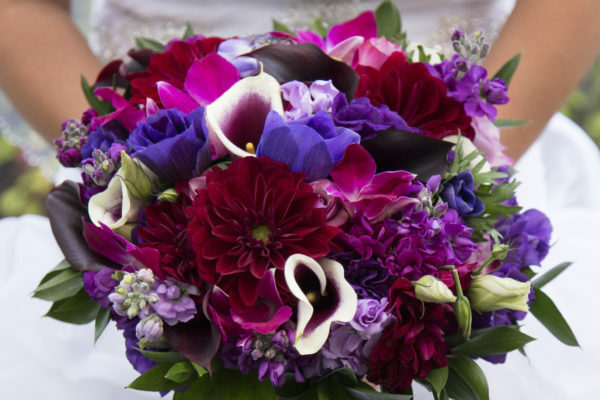 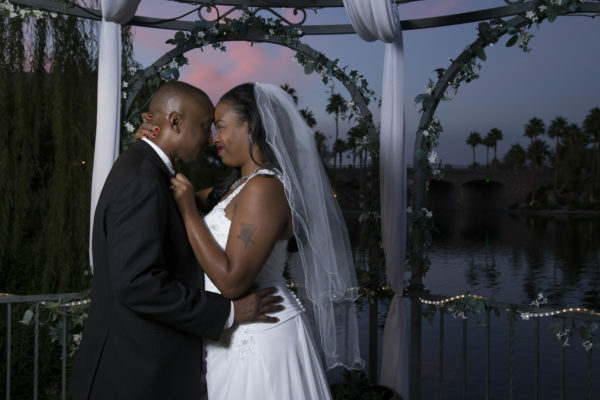 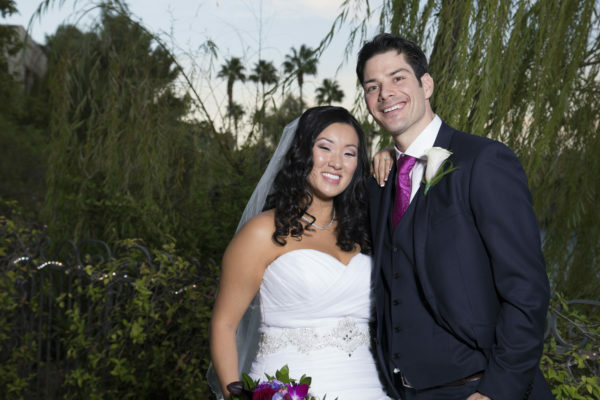 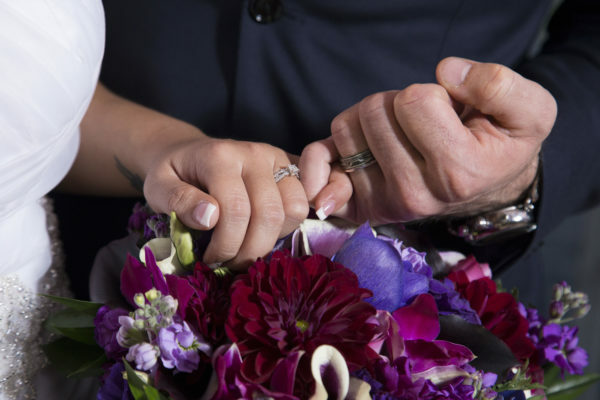 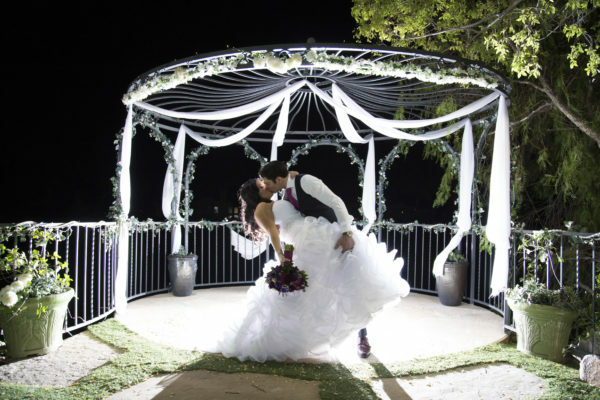 Las Vegas Grand Lakeside weddings are one of a kind at our location!